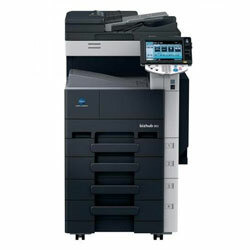 A feature-rich array of office functions in a compact body. 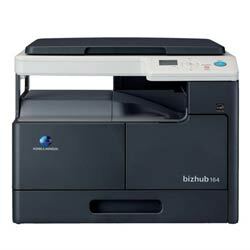 bizhub 215/195 saves electricity and lets you freely share data scanned in colour via e-mail and USB memory. 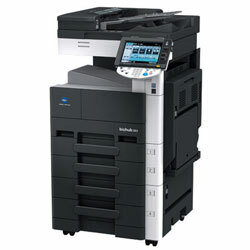 This small unit fits in anywhere and makes the perfect complement to existing colour MFPs. 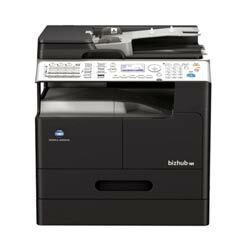 Boost office productivity and efficiency with environmentally friendly bizhub 215/195. 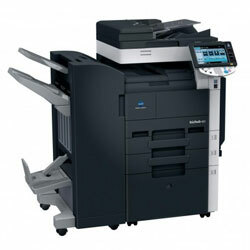 bizhub 215/195 is a monochrome MFP that minimises output costs while offering colour-scanning functionality. 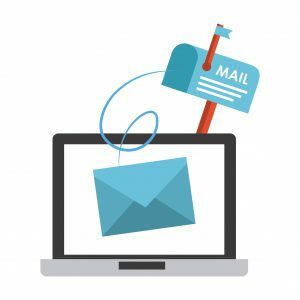 Use it to store documents as digital data and fully leverage its outstanding data control capability. 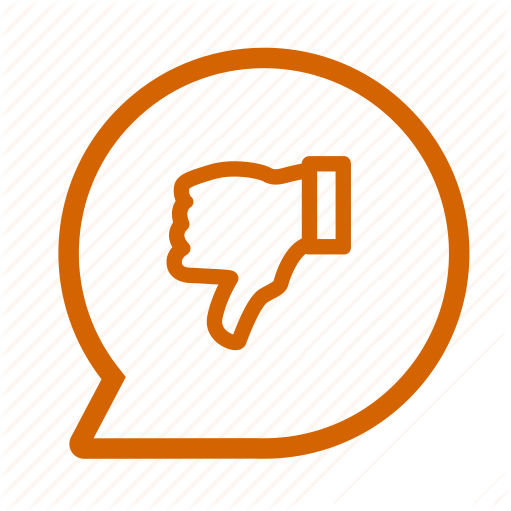 Select colour or monochrome output according to your needs. 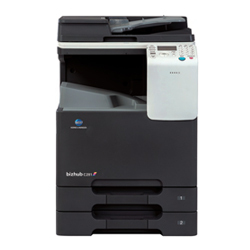 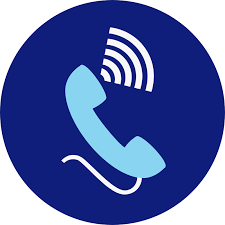 When colour output is required, simply scan and temporarily save a document on bizhub 215/195,then print it using a colour printer in the network.